Midge Ure et al, dance with tears in their eyes to all their greatest hits and there are quite a few. This “Best of” compilation is in my top ten of “Favourite best of compilations” especially as it has lots of songs I’m familiar with as well as a few that, until I heard it, were unfamiliar with. Ultravox synthed their way through the music scene of the 1980s with epic songs people still remember today. Songs such as the evocative Vienna, the eye pricking Dancing with Tears in My Eyes and the rousing Love’s Great Adventure feature heavily on the 1980s soundscape and they also feature on this compilation. 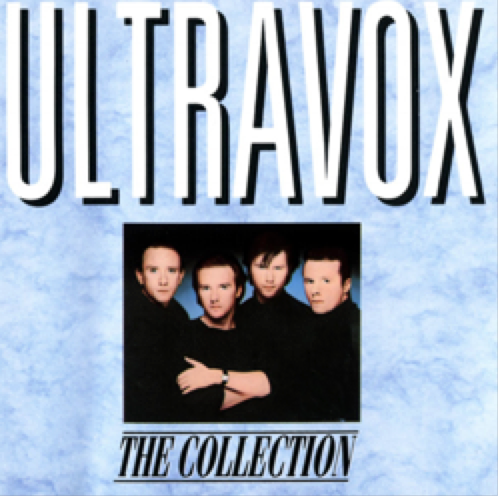 If you want to recapture the 1980s with a single band and Duran Duran are not available, then Ultravox will happily fill that gap for you.